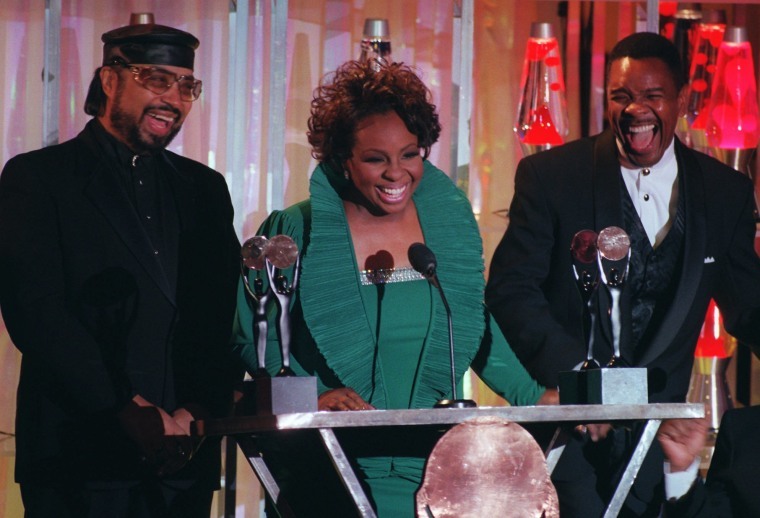 William Guest, a member of Gladys Knight and the Pips, has died at 74. Guest's sister-in-law, Dhyana Ziegler, said he died Thursday in Detroit of congestive heart failure. Guest performed throughout the lifespan of the Grammy-winning group from 1953 to 1989. He performed background vocals on hits such as "I Heard It Through the Grapevine" and "Midnight Train to Georgia." "My heart is broken, but I know his legacy will live on," said Guest's daughter, Monique Guest, in a statement. After the group ended, Guest and another member, the late Edward Patten, formed a production company. Guest later served as CEO of Crew Records. He released his autobiography "Midnight Train From Georgia: A Pips Journey" in 2013 with Ziegler. "I am so glad we finished the book, so his wonderful life and legacy will be celebrated throughout eternity," Ziegler said. "I loved my brother so much."